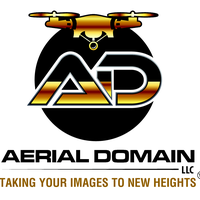 Aerial capture in both Entertainment and Enterprise. Film/TV work as well as Inspecting T & D towers/poles and training in telecom towers as well. Owner/Operator of Inspire 2 and X7 camera and lenses and full Phantom 4 Pro outfit.